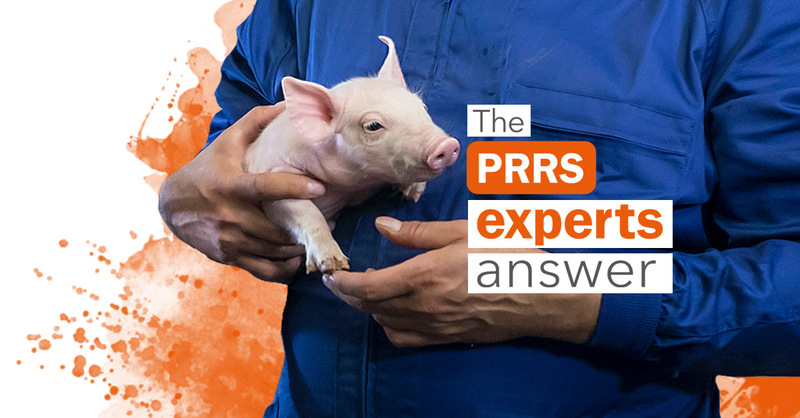 In Vietnam, many farms vaccinate sows against PRRS but not piglets. Is there any risk to these farms? 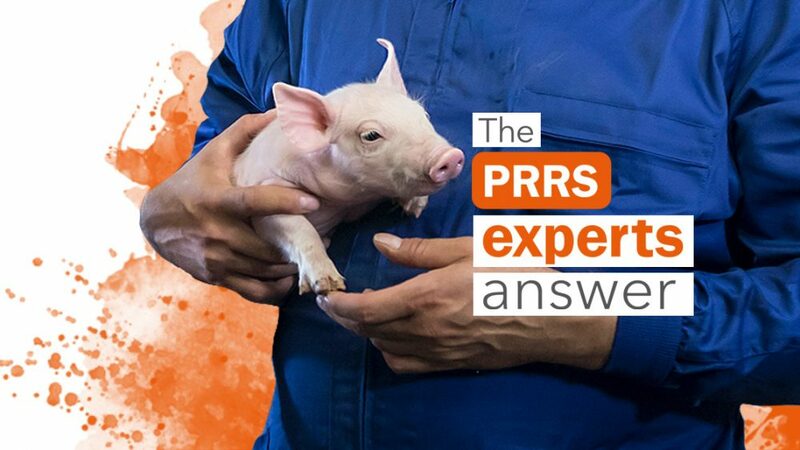 And, is there any risk if farms use type 1 PRRS live vaccine for sows and type 2 PRRS live vaccine for piglets or the opposite? Vaccination of piglets is recommended when the farm is nearly stabilized or in small farms where one wishes to accelerate the stabilization. As far as the sow is farrowing piglets already infected at birth or if the virus is circulating at a high level in the farrowing rooms, vaccination of piglets is of no use since once the piglet is infected, the vaccine cannot increase the immunity of the pig. In other words, to vaccinate or not piglets is a matter of the dynamics of the infection in the farm. Certainly, if in site 1 piglets are not infected because they are the offspring of vaccinated sows and then are sent to infected nurseries or fattening units, vaccination could be considered to avoid problems. I do not see a reason for double vaccination with PRRSV1 and PRRSV2 vaccines except in the case of dual infection in the farm. If that happens, I would reconsider very seriously what biosecurity problems the farm has. You can ask your own question! Visit Pig333.com and submit your question to the experts.